The Game of Light 1 The Art of Football – The Beauty. The social. The Political. I’m excited to announce that these Lightpainting Artwork that I created specifically for this exhibition with the Help of Animator Brett Bower are featured alongside other incredible artists from all around the globe. The Game of Light 2 It is not often that you get to combine 2 of your biggest passions in a photo. 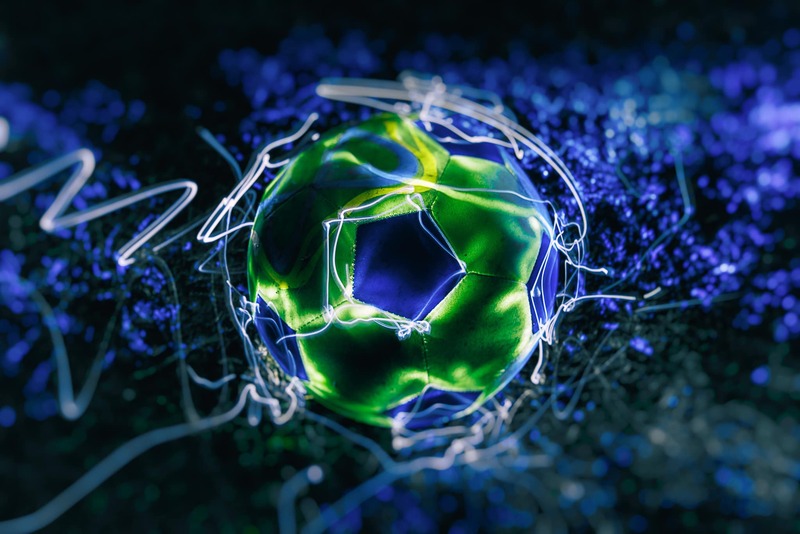 In my case it doesn’t get better than this; Football and Lightpainting. If I could only find a way to incorporate coffee and it would be complete. Continue Reading..